Rogers, Maher, Haverty, Gavin, Partridge, Stevens, Lynch, Lester, Moran (Ryan 53), Guy, Harris. B Murphy, A Murphy, Powell, Cronin (Deegan 74), Shelley, Oman, Carey, Keegan, Fenn (Crowe 64), Byrne, Brennan (Heary 64). 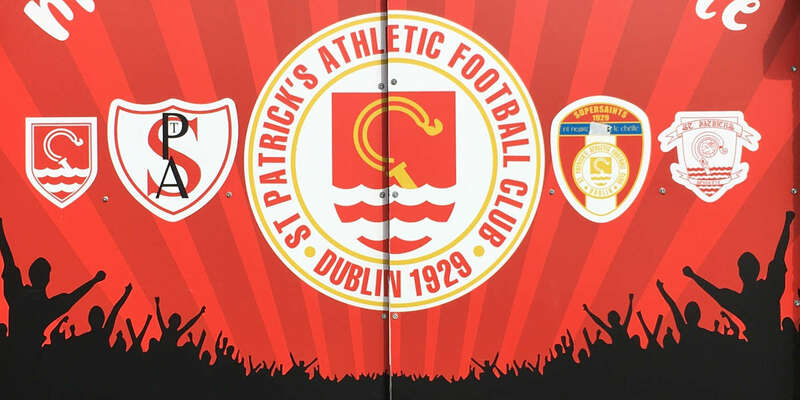 St Patrick's Athletic turned their season around and destroyed Bohemians in the process in a pulsating game at Richmond Park. Bohs started well but Pat's soon took full control. Ryan Guy opened the scoring on 54 minutes and Jason Gavin doubled the lead on 68. John Lester made sure of the points with the third on 76 before Owen Heary netted a close-range consolation on 85. 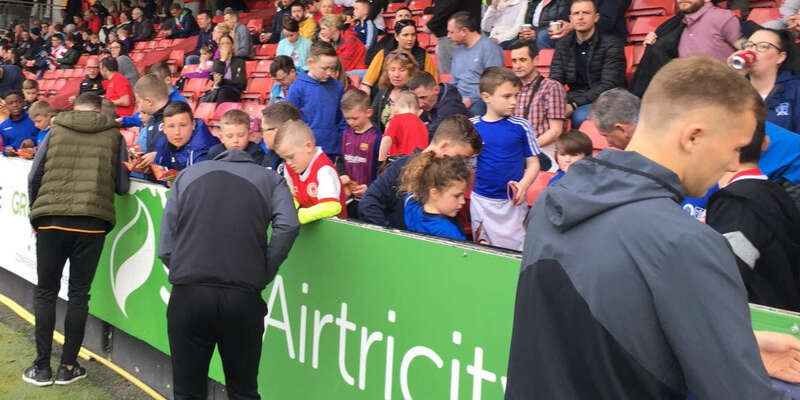 Former Republic of Ireland International Terry Phelan was among those in attendance and in an eventful opening, Bohs' Killian Brennan had a chance to open the scoring on nine minutes with a direct free from about 25 yards out but his powerful drive went wide of Gary Rogers' right-hand post. 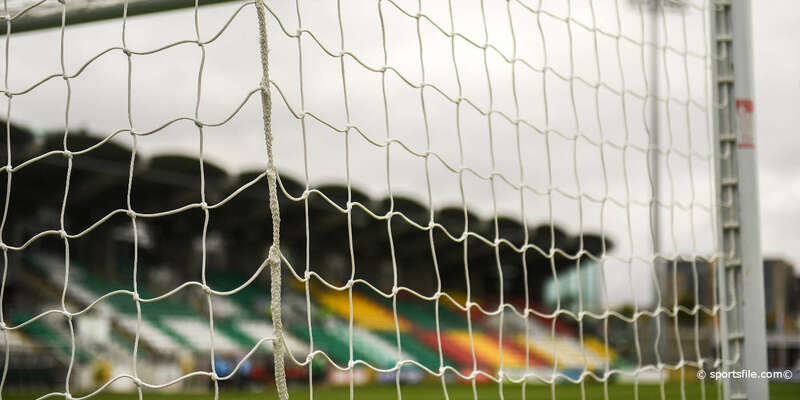 Bohs keeper Brian Murphy gave his side a scare on 15 minutes when he dropped Lester's corner but claimed the ball again before any Pat's man could take advantage. Bohs' Graham Carey then dashed in from the wing and shot wide on 16 minutes when passing to a team-mate in the area was an option. Jason Byrne had a free for Bohs on 18 but only managed to hit the roof at the shed end while Carey also put a free wide on 26 minutes after Enda Stevens took down Anto Murphy. Pat's had two chances around the half-hour mark. First Jamie Harris raced onto a through ball with Brian Shelley but couldn't get a good a good stab at it. Then Guy fired over the crossbar from the right. Pat's finished the first half in slightly stronger form and certainly started the second period with greater hunger. Boss Jeff Kenna introduced long-term injury victim Bobby Ryan on 53 minutes and a minute later the home side were ahead. Lester swung a free in from the right wing and the ball was knocked on to the left were Guy pounced to shoot through the crowded goalmouth and into the back of the net. Bohs manager Pat Fenlon was clearly rattled and after some more Pat's pressure introduced Glen Crowe and Heary on 64 minutes. They nearly got back on level terms on 66 minutes when they were awarded a free kick in a good position after Carey was taken down by Stephen Maher. Carey took it but struck the ball high and wide. Pat's fought right back and dramatically went further ahead on 68 minutes. Lester sent in a fine corner from the right that Bohs failed to deal with and Gavin beat Murphy with a confident low drive. It got better for the Saints on 76 when Harris's knock down from Dave Partridge's long ball was met by Lester who slammed a brilliant drive past Murphy. Heary knocked in a consolation from close range after a corner on 85 minutes but it was too little too late with many Bohs fans having already left the ground.